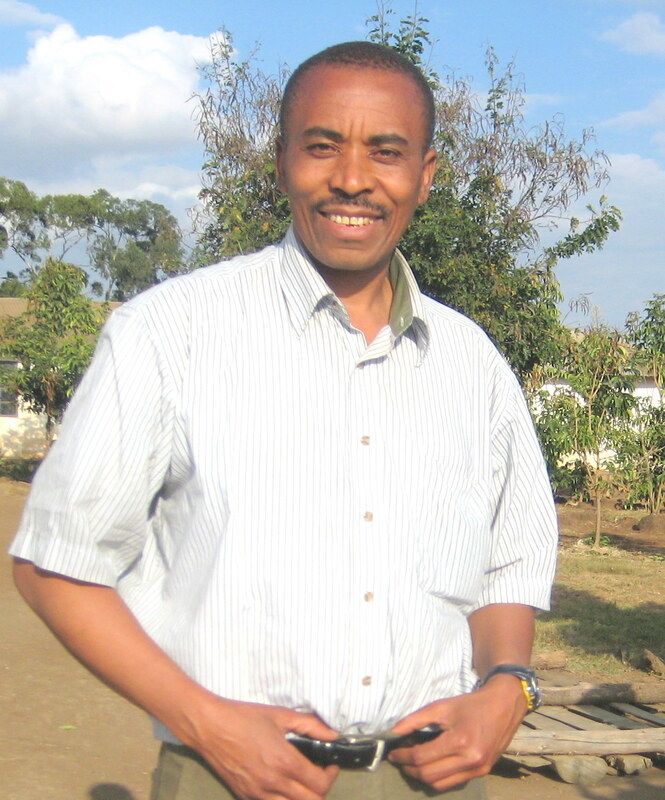 Tololwa Mollel is a children’s author, dramatist and storyteller, who has written seventeen internationally published books, and several plays as well as stories that he created or adapted for performance. His books, which include award winning titles such as Rhinos for Lunch and Elephants for Supper, Big Boy, and My Rows and Piles of Coins have been published in Canada, the U.S., Australia, England and Tanzania where he was born. His work has been translated into various South African languages, into Korean, Spanish, Serbian, Norwegian and Finnish, and of course his native Kiswahili, Tanzania’s national language. In Tanzania, Mollel was a University lecturer and an actor and performer in a touring company that performed as far as Germany and Sweden. He continued performing in Canada but came to devote himself to writing and to the literary scene in Edmonton, serving as President of the Writers Guild of Alberta in the late 1990s. He does extensive work with schools and libraries, with literacy, arts and educational bodies, and with community organizations. In all this work, Mollel has presented, performed and conducted writing, storytelling and dramatic workshops and writer-in-residence programs in schools, libraries and communities across Canada and the U.S., as well as in England, Australia and Tanzania. Of his presentations and his work with schools, libraries and communities, Mollel says, “I aim to provide a feast of words – written and spoken – for the eye, the ear and the mind; as well as for the creative imagination, and for performance.” Through writing, storytelling and drama, Mollel hopes to empower the young, and others, with the gift of story — to write, tell, share and enjoy stories; to mentor them as he was mentored. Mollel has increasingly come to combine the arts of storytelling, story making and theater into story performance with music with collaborating musicians and artists. Click here to learn about Mollel’s childhood sources of inspiration for his love of story and story making. Available for presentations and work in schools, Mollel does author visits, young writers’ conferences, as well as workshops and residencies on writing, storytelling, storytelling with drama and story performance, and drama, in programs that he can adapt for all ages and various curricular needs, determined through his discussion with schools. He is available for writing and editing projects, such as student anthologies, stories for performance, memoirs, story making for movie scripts and for other purposes. He is also available to conduct workshops on writing and storytelling for teachers and librarians in schools, conferences and conventions. For details about Mollel’s presentations and work in schools, click here. You can view or download a summary of the details in a PDF brochure here. For additional details regarding school and library bookings and fees, contact Tololwa Mollel.